Should I install an in-ground trampoline? 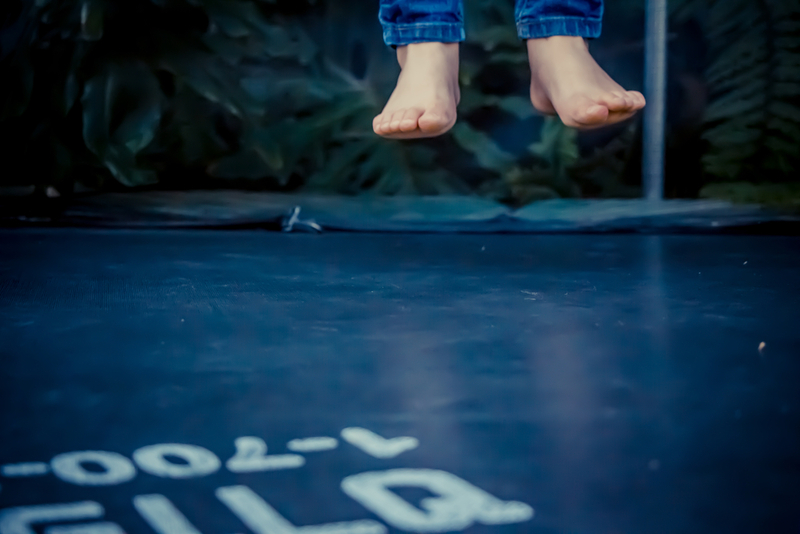 The in-ground trampoline is a backyard trend that’s become increasingly popular over the past several years, and there are many benefits to investing in one. However, it’s important to consider first whether it’s the right trampoline choice for your family. Lucky for you, we’re experts in all things trampoline, so we’ve put together this handy guide to choosing one for your backyard. First and foremost, in-ground trampolines are much safer than above ground trampolines. There’s no risk of falling off the trampoline or hitting the net, since it’s installed directly into your lawn. And with no climbing required, they’re much easier to use for young children. In-ground trampolines also hold a significant draw card on the aesthetics front, flowing seamlessly into your backyard’s landscape. Rather than moving plants or water features to accommodate a traditional above-ground trampoline, an in-ground trampoline can be installed to complement its surroundings. What are the drawbacks of an in-ground trampoline? Although they offer many perks, installing an in-ground trampoline is a larger investment than its traditional counterpart. After purchasing the trampoline itself, additional costs may include trades for digging the hole and ensuring sufficient drainage systems are in place, as well as installation fees. Considering this, in-ground trampolines are only recommended if you intend to stay at your current home, as after one is installed, removing it is not a simple task. Is an in-ground trampoline a good choice for me? If you have ample backyard space, the money and time for an installation, and you don’t plan on moving anytime soon, then an in-ground trampoline is a great investment for your family. You’ll get added safety benefits and have fun jumping for years to come.